I have never written a story before but decided to jot down some thoughts recently. I have found it very fun coming up with plotlines and taking you down the road of a romance involving Michael Jackson. I tried to weave in some logistial information from places i have been to in my life. I grew up my entire life loving Michael jackson. I've always had all of his music and loved to watch his short films. When he died a part of my childhood died with him. I am happiest when I listen to his music. Not a day goes by when I dont think of what an incredible hole has been left in the world's heart when he passed. Hopefully in my writing he can continue to live in the words on the screen for many. Michael had just purchased the sycamore valley ranch and it will be his dream home. While checking out the property he discovers a trespasser. When the two meet they are oil and vinegar. She dispises the wealthy new landowner not realizing the scruffy guy in the cowboy hat and beat up truck is him. The sassy young lady with the brown dog has already got under his skin. What happens as she continues to disregard the no trespassing signs? Join them on the journey as their hatred for each other quickly turns to love as each breaks down their walls and help heal wounds buried deep inside each other. Please enjoy joy and as always if you like what you are reading then always review. Michael always had a Fear of Flying. While on a business trip something goes drastically wrong while flying on a commercial airline throwing two complete strangers together sealing their fate forever. 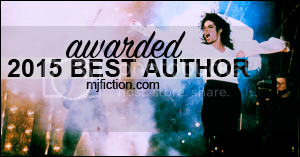 Categories: Award Winning, Invincible: 2000-2003, Adult, Romance, Trigger Warning! 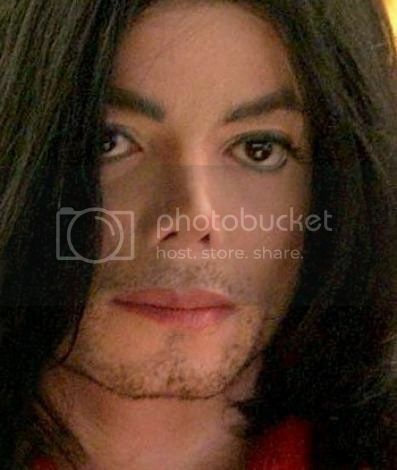 Have you ever wonderred what it would be like to be the woman in Michael's life? Imagine what it is like to have him make love to you all through the night. Who knew that he was so schooled in fulfilling the female sexual desires? Michael finally finds the love of his life join him on this journey of how he meets this woman and the ups and downs in their budding love. Cassie is a massage therapist who goes to California for a work vacation. While out for some r&r she meets a young security guard and becomes friendly with him. She ends up being asked to work on a mysterious man who ends up being Michael Jackson. After several days the mystery is revealed and their polar attraction turns quickly into a relationship. Their relationship is filled with deep passion that is rooted in true love. Has Michael finally found the woman that makes his life whole? Will he finally have a real family with a wife, children and true happiness? Your feedback is welcome as your opinion motivates me to write more. I hope you enjoy reading this as much as I am enjoying writing it. Categories: This Is It: 2006-2009, Adult, Mystery, Romance, Trigger Warning!